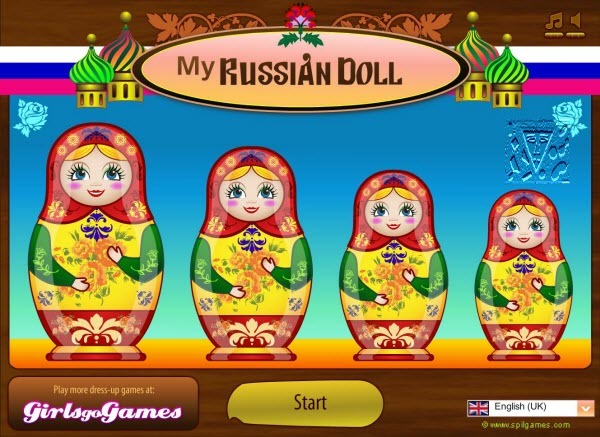 How to play: Click through the categories to change the doll's features and the background. To print, save, or share with a friend, click Ready. To return to the doll, click the back arrow at the bottom of the screen.